If you turn on Sync Settings, Windows keeps track of the settings you care about and sets them for you on all your Windows 10 devices. Needless to say how useful Sync Settings is if you have multiple devices with Windows 10. But, what if Sync Settings are greyed out which make you cannot turn it on? Don’t worry! Go with the methods below, you would know how to fix it in a second. Note: While Sync Settings is available only if you using a Microsoft account, before we go, make sure the problem is existed when you did sign in one . 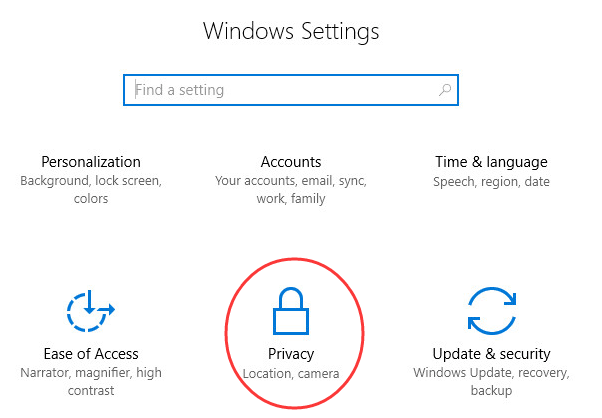 Sync Settings were greyed out, it could be due to your Microsoft account. Maybe your Microsoft account is damaged. In this case, you can sign in with different Microsoft account to check if you could turn on Sync Settings. Wrong Feedback and Diagnostics Settings can also cause Sync Settings to be greyed out. 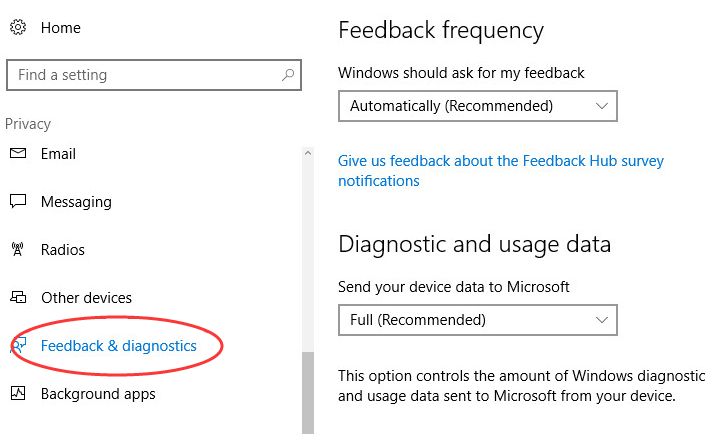 Follow the steps below to change Feedback and Diagnostics Settings. 1) Tap on Start button and then select Settings. 2) Scroll down on Setting page and click Privacy. 3) Scroll down on left pane and click Feedback & Diagnostics. 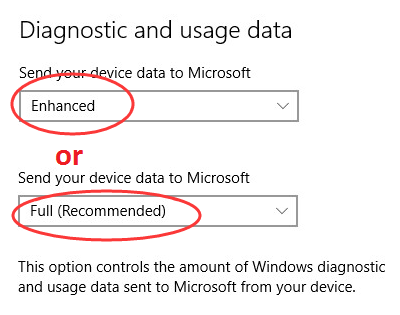 4) Locate Diagnostic and usage data on right pane, set it to be Enhanced or Full(Recommended). That’s it! If you have any questions, just leave your comment below.